Memorials are stepping-stones to the past, linking each generation to the next. 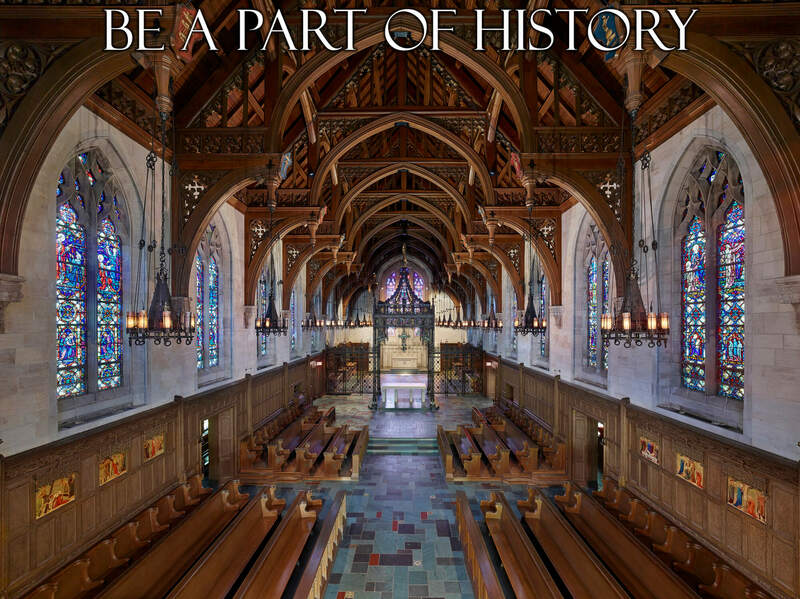 Princeton Abbey and Cemetery offers a wide array of meaningful ways to permanently and reverently memorialize the life of a departed loved one. 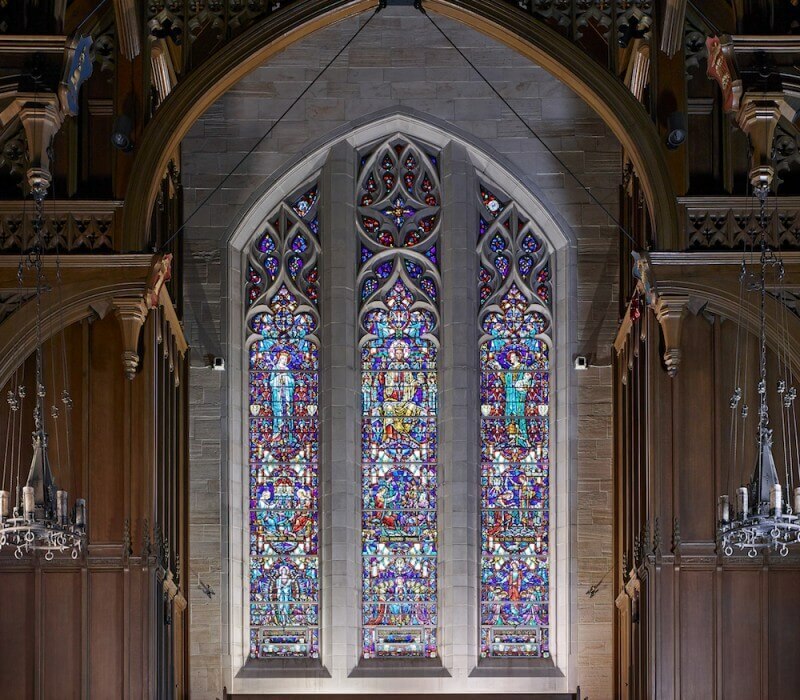 Whether it is a stained glass window, a one-of-a-kind architectural detail, a custom-commissioned garden statue, a tree or bench in the Abbey’s Cemetery Gardens, selecting and establishing a permanent memorial for a loved one preserves a family’s history and heritage. There are many ways to honor a life well lived. Princeton Abbey is a place imbued with a rich sense of history and sacredness and offers a permanent and peaceful final resting place where family members can come and celebrate their loved one’s life. 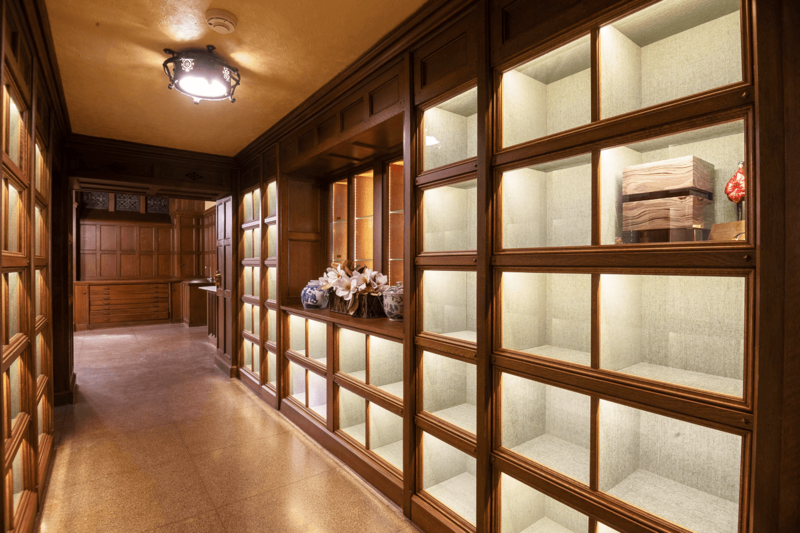 Cremation is becoming increasingly popular, as it can be more space-efficient and environmentally friendly in comparison with traditional burial or entombment. Princeton Abbey provides both options. 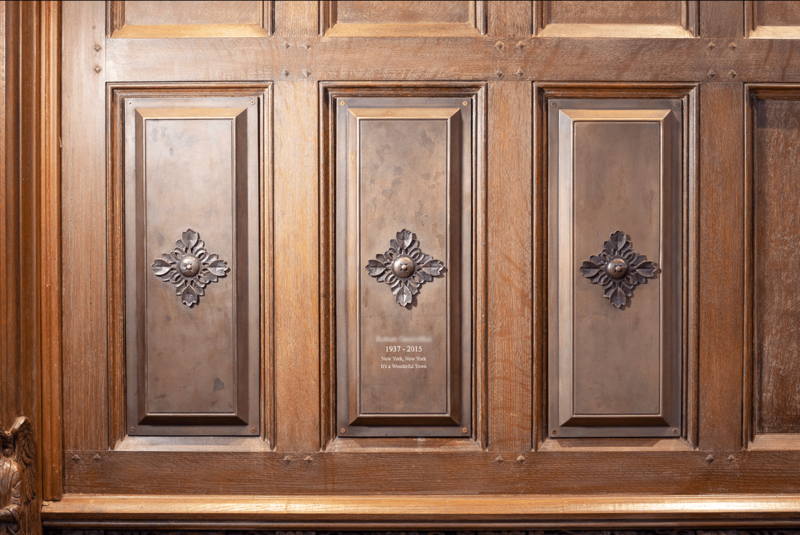 When names are inscribed in the Book of Remembrance, on the bronze plates and medallions covering the niches in Princeton Abbey, or on stone in our Cemetery Garden, your loved ones and their stories become part of the Abbey’s long and distinguished history. 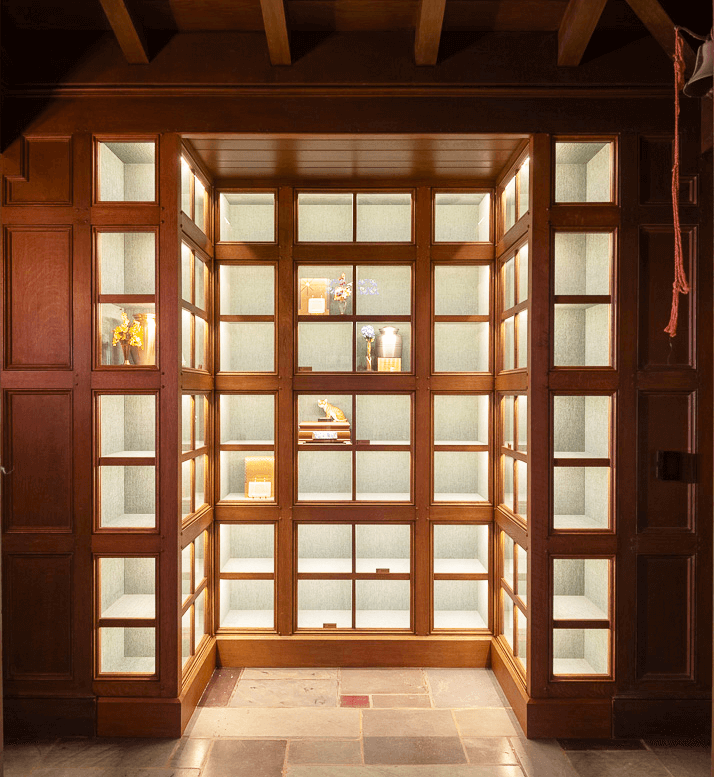 If you currently have cremated remains or wish to be a part of history, Princeton Abbey offers an extensive selection to choose from, including glass-front niches, medallion niches, stone niches, altar niches and bronze-plated floor niches that will forever be safe, secure and permanent.